October 6th in Wordpress Plugins by Wordpress Jedi . 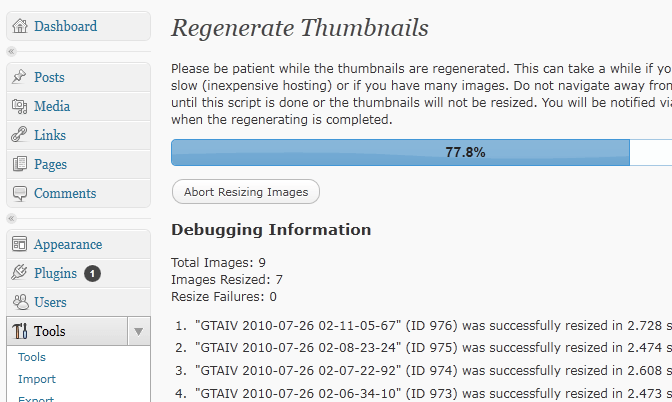 Regenerate Thumbnails: a handy plugin that regenerates your post thumbnails and could potentially get rid of image resizing issues. 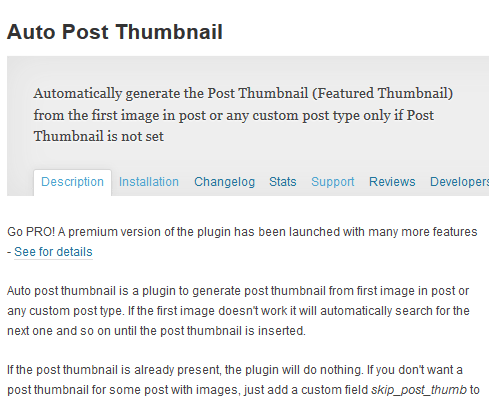 Auto Post Thumbnail: automatically generates post thumbnails for your posts by grabbing the first image. You could also write a simple function to do this if you know some PHP. Multiple Featured Images: want to have multiple featured images for your posts and pages? This plugin has you covered. Require Featured Image: this is quite useful for those of you who are bringing new bloggers on board and don’t want them to submit posts without featured images. 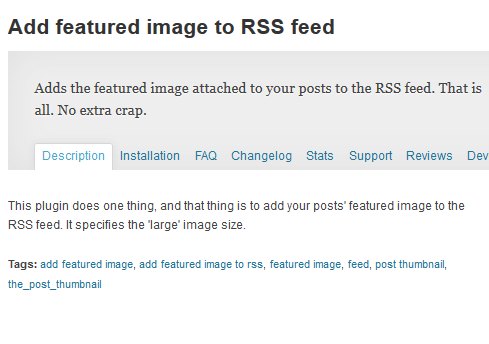 Add featured image to RSS feed: adds your featured images to your RSS feed. Might be useful for newsletter templates and other similar projects. You don’t always need to use a plugin to address featured image issues on your site. The above scripts could save you some time though.